When considering a luxury watch purchase, the Tudor watch brand is one to keep your eye on. If you live in the Feasterville, Blue Bell or Plymouth Meeting areas, pay a visit to Precision Watches & Jewelry in the Willow Grove Park Mall, an authorized Tudor dealer. The Tudor watch selection at Precision Watches & Jewelry is quite impressive and spans from classic Tudor models to Tudor watches with all of the eye-catching features you could imagine. Before you purchase a Tudor watch, read on to learn a bit more about this luxury watch brand and the types of Tudor watch models which you’ll find at Precision Watches & Jewelry in Willow Grove. The Tudor watch brand originated in Switzerland in 1926, founded by Hans Wilsdorf. The Tudor trademark was registered in the name of Wilsdorf by the house of Veuve de Philippe Huther, which was a watch dealer and watchmaker. At that time, Wilsdorf received exclusive usage rights. Later, in 1936, the brand, The Tudor, was transferred to Wilsdorf and, in 1946, a new company name was created, Montres Tudor S.A. The watch company specialized in making watches for both men and women. Also important to note is the fact that Tudor is a sub-brand of Rolex and, during that time period, Rolex guaranteed technical, aesthetic and functional characteristics of Tudor watches, as well as distribution and after-sales service. 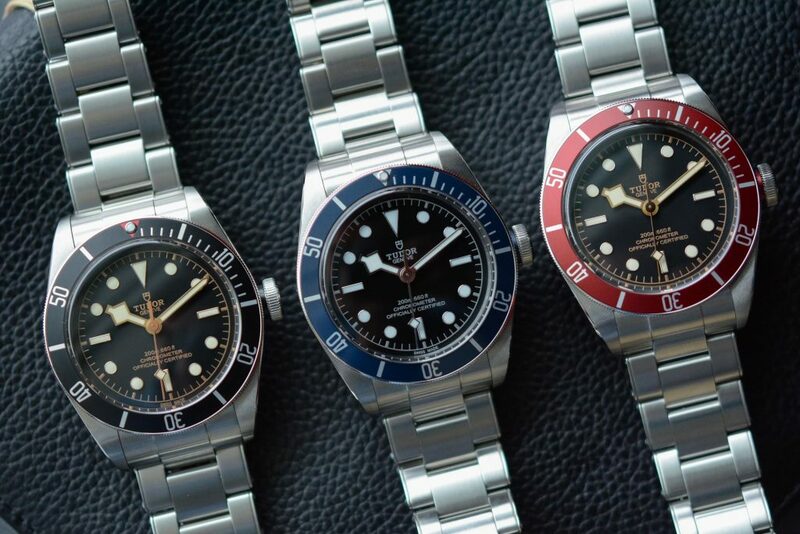 Throughout the years, Tudor watches had spanned a wide variety of styles, from the Tudor Oyster Prince of the 1950’s, which offered waterproof casing and self-winding perpetual rotor mechanism, to the Tudor Submariners, available from 1969 to 1999, known for its diving capabilities and more. Today, the Tudor luxury watch brand offers more than 15 different watch collections, including a special featured selection. Tudor Black Bay: The Tudor Black Bay is a diving watch, available in your choice of dial color tones, watchbands and more. In 2016, it was updated with mechanical movement by Tudor. Tudor Pelagos: The Tudor Pelagos is a complete traditional mechanical divers watch, featuring waterproof capabilities to 500m and fitted with Tudor manufacture calibre. Plus, it’s now available in a left-handed version. Tudor Heritage Chrono: The Tudor Heritage Chrono is similar to the Tudor Oysterdate Chronograph of the 1970’s with regard to shape and proportions, but with modern subtle touches and new technical features. Tudor North Flag: The Tudor North Flag offers sporty lines, steel-ceramic hybrid components and Tudor manufactured movement. Tudor 1926: The Tudor 1926 offers a classic watch style for men and women and comes in four different sizes with a wide array of dial options available. Tudor Style: The Tudor Style offers elegant and sophisticated lines with a style similar to watches of the 1950’s, 1960’s and 1970’s. Feasterville residents or those who reside in Blue Bell or Plymouth Meeting and find themselves craving a new Tudor watch should visit authorized Tudor dealer Precision Watches & Jewelry in Willow Grove. At Precision Watches & Jewelry, you’ll find a wide selection of Tudor luxury brand watches in stock, sure to suit your budget and style. In addition, the knowledgeable and friendly Precision Watches & Jewelry staff will be there to help you every step of the way and answer any and all questions which you may have about the individual watches and your future watch purchase. 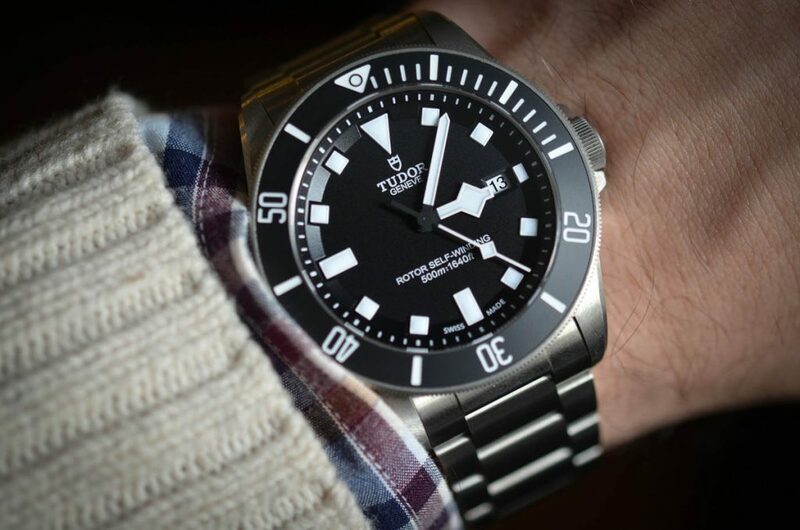 Visit Precision Watches & Jewelry today to explore the options and find the perfect Tudor watch for you.